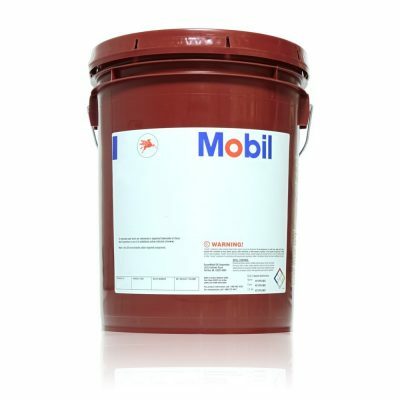 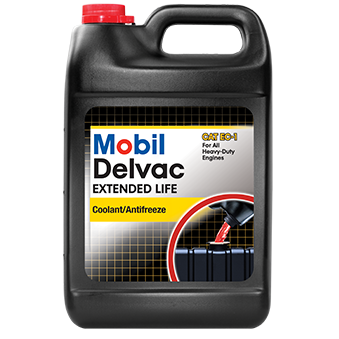 Mobil Delvac Extended Life Coolant/Antifreeze is a phosphate-free, silicate-free, nitrite-free and borate-free ethylene glycol base coolant that is designed to provide exceptional wet sleeve liner cavitation and corrosion protection of all cooling system metals. 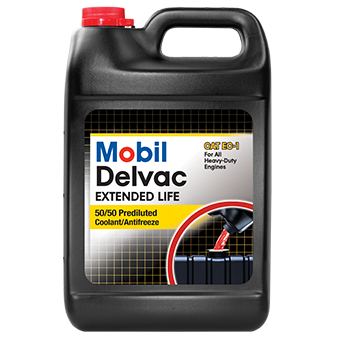 Mobil Delvac Extended Life Coolant/Antifreeze is formulated with organic corrosion inhibitors to provide total cooling system protection for 1,000,000 miles of on-road use (8 years or 20,000 hours of off-highway use). 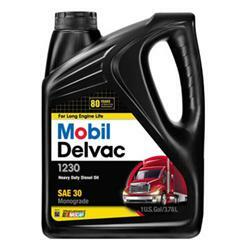 Since the organic corrosion inhibitors do not readily deplete, Mobil Delvac Extended Life Coolant/Antifreeze eliminates the need for Supplemental Coolant Additives (SCAs) as required when using conventional coolants.